As is always the case at Modojo, we've been keeping a keen eye on everything related to Nintendo's portable hardware, and this week saw some big headlines regarding the Nintendo Switch as well as the 3DS. Keen internet sleuths have uncovered some critical details regarding the Switch's base kernel, and other players were surprised to hear that Big N was ready to cease production of one of their most popular handhelds. Don't be content mingling with tavern draggle-tails — impress a quality poplolly with your mobile gaming knowledge by joining us for this week's Modojo Rewind. There are lots of upcoming events that mobile and portable gamers of all dispositions can look forward to. The Switch's soon-to-be biggest release, Splatoon 2, is about to see an all-new demo through tomorrow's upcoming Splatfest demonstration, and we've got a full list of all the demo's available maps and weapons. In addition, next week will see the launch of the first-ever Pokemon Go Fest based out of Chicago. The event will play host to a number of special activities for both on-site trainers as well as players across the world. 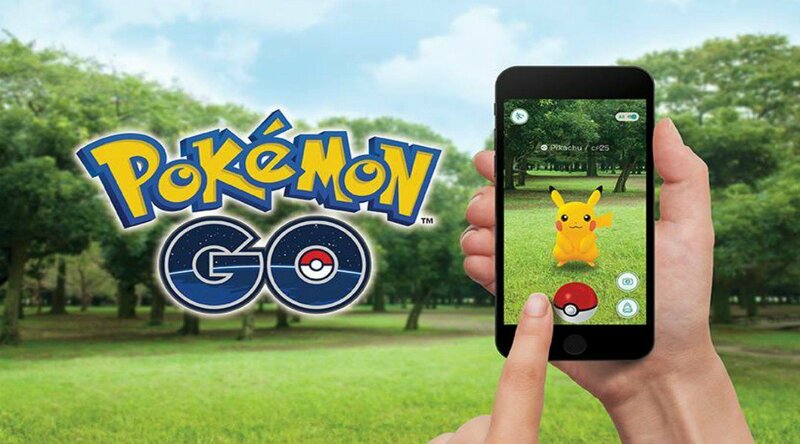 Better than that, we've also got a full list of all worldwide Pokemon Go events in 2017, including Safari Events set to take place in locations like Stockholm and Paris. Lastly, we've also rounded up all of the must-know details regarding TwitchCon 2017, including ticket pricing information as well as everything that's been revealed in relation to the extra-special TwitchCon party that's set to kick off aboard the historic Queen Mary. One of the biggest stories to land this week was the reported dump of the Nintendo Switch's kernel. Those who are savvy to computer technology already know that the kernel acts as a key mediator between software and hardware, and now that the Switch's kernel has been revealed, the system may soon begin playing host to a number of hacks, homebrew software, and exploits otherwise. 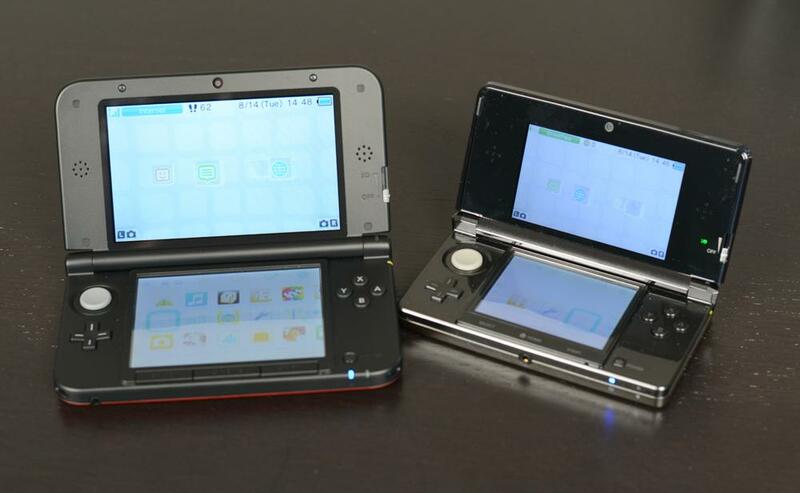 Many Nintendo portables have been subject to this kind of treatment in the past, and none quite so popularly as the Nintendo 3DS. Nintendo has always been quick to patch out these sorts of exploits, but as the hardware nears the end of its life cycle, exploits will become more abundant. This, along with other reasons, may be why Nintendo has recently announced that they're ceasing production of the New 3DS in Japanese and European terroritories. This change hasn't affected North American consumers yet, but North American production of the system may end any day now, so players keen on picking up a smaller form-factor 3DS would be advised to do so sooner rather than later. Continuing this trend of unfortunate news is a recent statement from Lawbreakers lead designer Dan Nanni, who provided insight as to why Lawbreakers won't come to the Nintendo Switch. No, it isn't because of a lack of power or even an underwhelming potential user base — the Switch just doesn't have enough buttons to run the game, apparently. As to whether or not Nanni has ever actually seen a Nintendo Switch system, your guess is as good as ours. Naturally, we'd prefer to end our Modojo Rewind on a high note, and we're all too happy to report that the Nintendo Switch just yesterday earned its very first video-streaming app. It's Niconico, and players who aren't familiar with the service can learn more about it in our handy guide. In addition, players who want to check out the Japan-exclusive streaming service themselves can do so by checking out our how-to tutorial on how to connect the Nintendo Switch to the Japanese eShop. We are frankly flush with mobile and portable gaming news, reviews, and guides, and it would be impractical to try to condense all of those stories here. No worries, though, because staying on top of the game is as easy as keeping your browser tuned to Modojo. I dig the Modojo Rewind.